I am so "happy" to share with you our latest collaboration with MudLOVE! The bracelets are truly one-of-a-kind! It has been truly an honor to partner with MudLOVE to create "courage" inspired bracelets that will serve as a reminder to EMBRACE your inner courage, strength, bravery, and hope. If you don't know about MudLOVE let me share what they are all about. 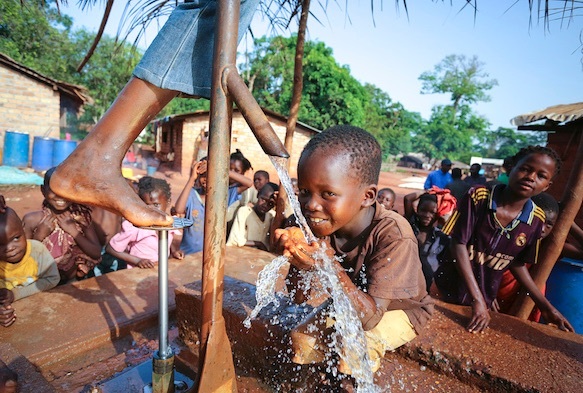 MudLOVE has a heart for charity and that's why they have partnered with Water for Good - a non-profit organization that drills water wells, and provides clean drinking water in the Central African Republic, a country that is desperate for the basic necessities. Every MudLOVE product you purchase provides 1 week of clean water to someone in need. Amazing right! After learning about their story I knew their product would be a fantastic addition to our shop! What I love most about MudLOVE, is their commitment to charity. 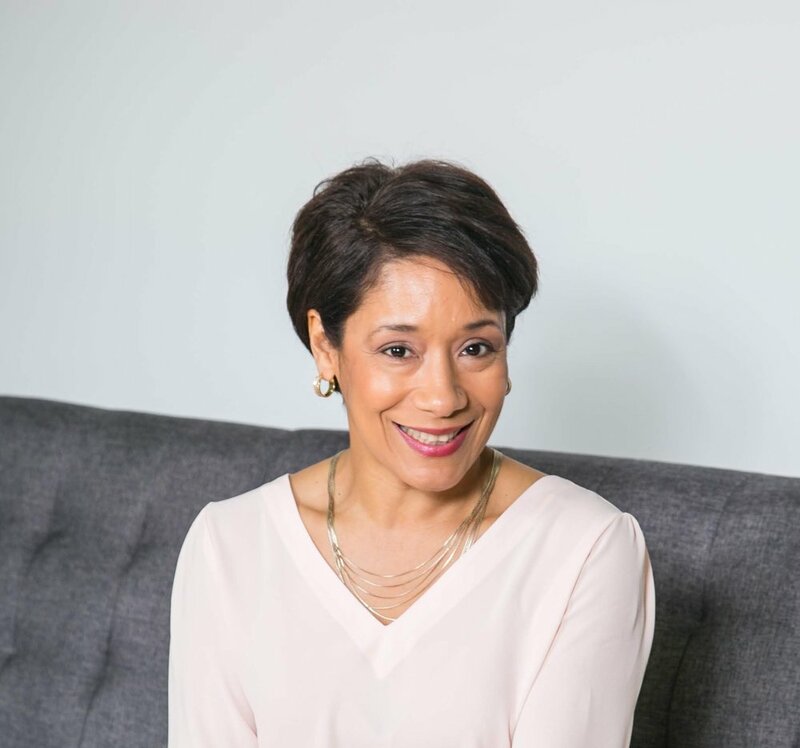 Their dedication to giving back embodies the goal and mission of Courage for the Soul. That's why I am excited to continue spreading more love, courage, and hope through these bracelets. 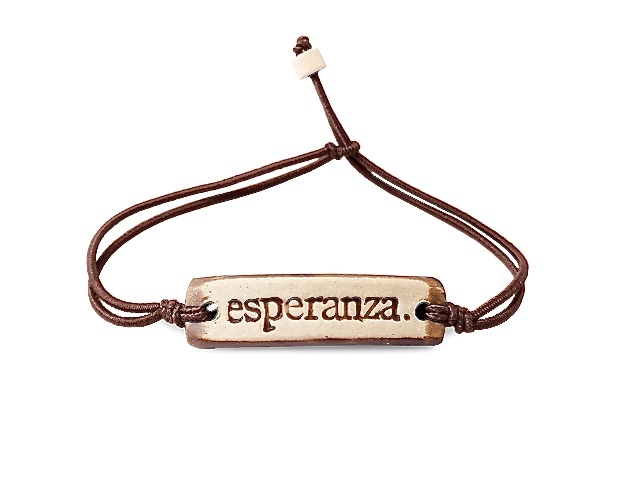 I also wanted to have a bracelet with a word in Spanish and decided on "esperanza", which means "hope," as a reminder that "esperanza" - "hope" is the only thing stronger than fear. MudLOVE bracelets are handmade in their production studio in Warsaw, Indiana. They are made out of clay that is non-hazardous and they feature glazes that are non-toxic and lead free. Each bracelet features a colored adjustable band that fits most wrist sizes (adjustable from 5"-8") - small, large, female, or male! Don't worry if you get the bracelet wet - they are waterproof! So when you purchase a bracelet, you're not only going to look great but you will also be supporting a great cause for Water for Good and Courage for the Soul! We currently offer four word choices with different color bands. 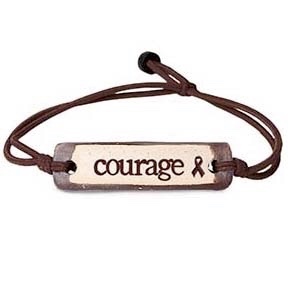 Our courage with cancer ribbon and courage for the soul bracelets are custom made for our shop. Should you have a word that you would like to see us carry, contact us and we will see what we can do. To shop our current selection of MudLOVE bracelets, click here. Don't forget to send us a photo of you rocking your bracelet! 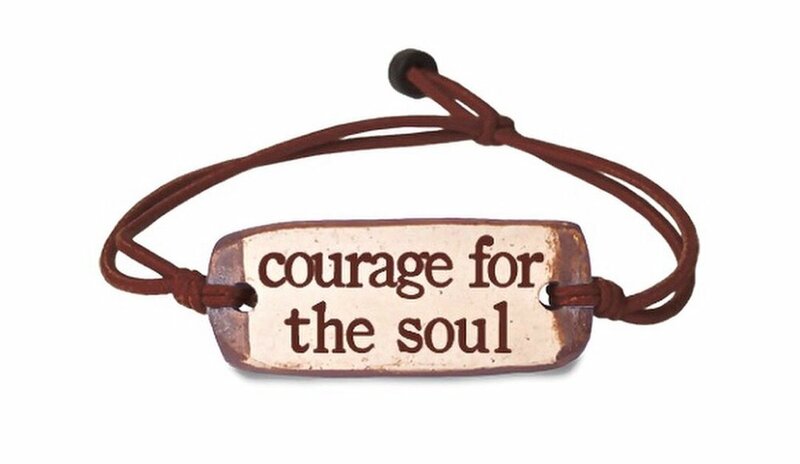 #mudLOVE @courageforthesoul shop and grab your MudLOVE bracelet.